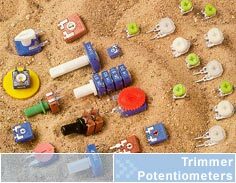 Founded in 1991 with a commitment to offer professional service, and high-tech quality products, Vimex focuses on supplying their manufacturing clients with resistive and electro-mechanical components suitable for a wide variety of applications and industries.Trimmer potentiometers are available in one of two basic types. 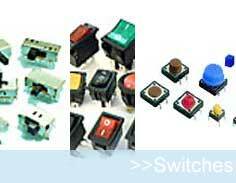 A sealed construction with cermet and wirewound elements comes in most industry standard footprints and package sizes. 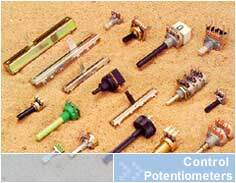 There is a series of enclosed dust proof carbon and cermet trimmers that lends itself to off the shelf solutions and completely customized applications with customer control over the resistance taper and value, detents, manual adjustment options and more.Vimex switches are available in push button, tact, slide, toggle, snap action, rocker and rotary configurations.Vimex has a comprehensive offering of all types of connectors. 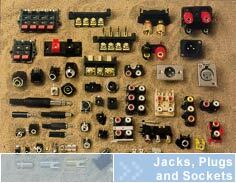 Audio/Video types such as RCA Phono jacks, ¼” and ⅛” phone jacks, modular phone connectors, coaxial RF connectors, binding posts, XLR mic connectors, D-Sub connectors are just a few of the backplane options we offer. 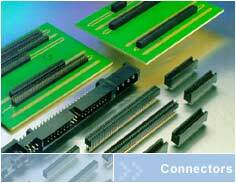 In addition, Vimex can provide your board to board, cable to board and cable to cable/wire to wire connectors.Vimex is thorough in providing clients and prospects alike with the latest literature, product samples, technical information and specification comparisons. They want their clients to make informed decisions at the time of purchase. As well, by maintaining awareness of the products, evaluation cycles for new projects can be minimized. Vimex's experienced customer service and sales follow-up are an integral part of the total package it provides. They constantly monitor order status, and in many cases anticipate what the client requirements will be. 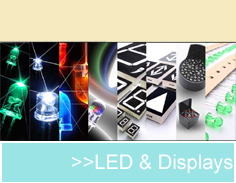 Vimex's position in the marketplace is based on their slogan: "Electronics is our business...service is our experience."